Captain Horace Barge has been fishing Southern California waters for over 15 years, so he knows where to find the fish. 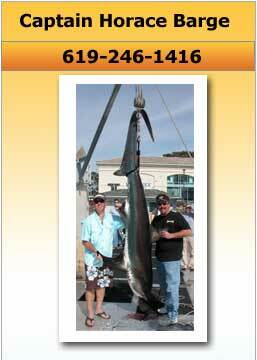 He is a United States Coast Guard licensed captain and an IGFA Certified Captain. 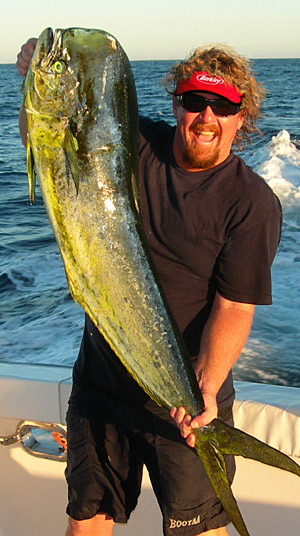 Charter Tackleman and Captain Horace Barge will take you to the fish-rich waters of southern California. Tackleman now has the ability to make the runs to the islands for yellowtail and bass or to the outer banks for tuna quickly and in comfort. There is also an enclosed head for added convenience. 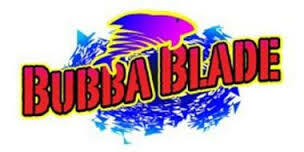 Tackle and Bait: All tackle and bait will be provided in the price of the charter. Fish Cleaning and Filleting: Although Tackleman Charters promotes catch and release of all species, we will be happy to clean and fillet your catch at no additional cost. 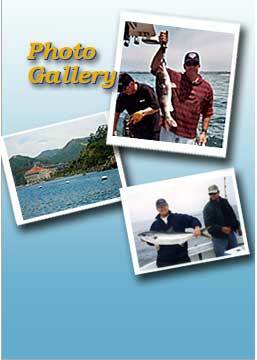 written by Caption Horace Barge for Pacific Coast Sportfishing Magazine.